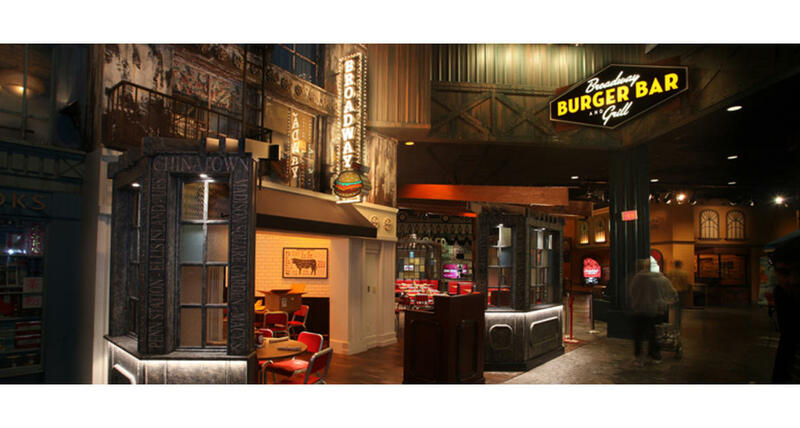 Broadway Burger Bar & Grill is located inside the Village Streets at NYNY. These burgers not only taste great, but they are one of the healthiest burgers you will ever try! They come straight from the Estancia Farm in Uruguay and are 100% Free-range, grass fed, Estancia beef. These burgers are high in Omega 3 and Vitamins A&E. These all natural, no hormones, no antibiotics burgers aren't just good for you...they are delicious too!